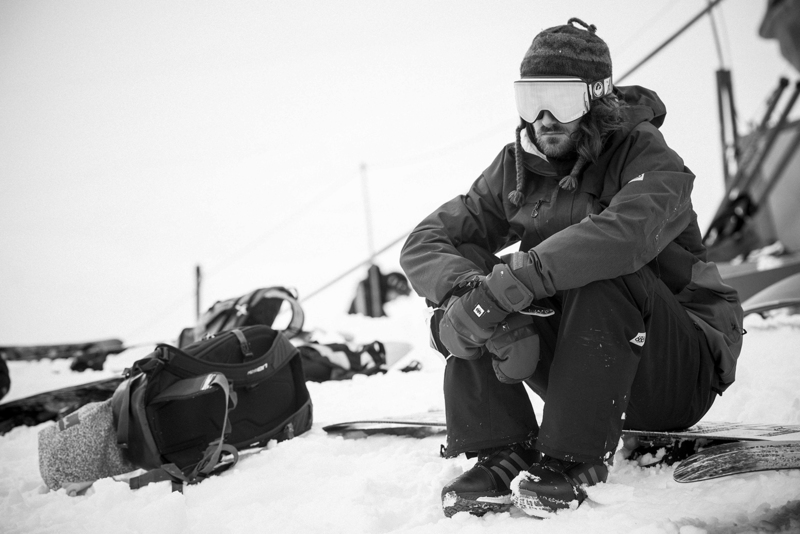 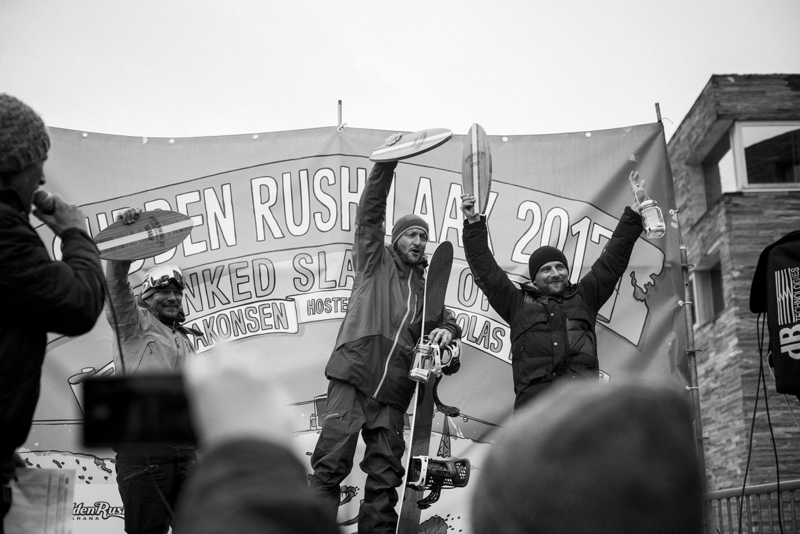 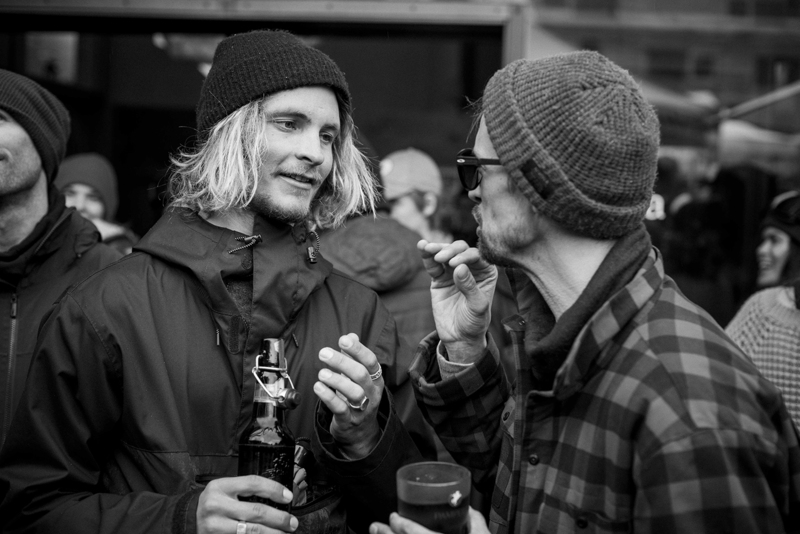 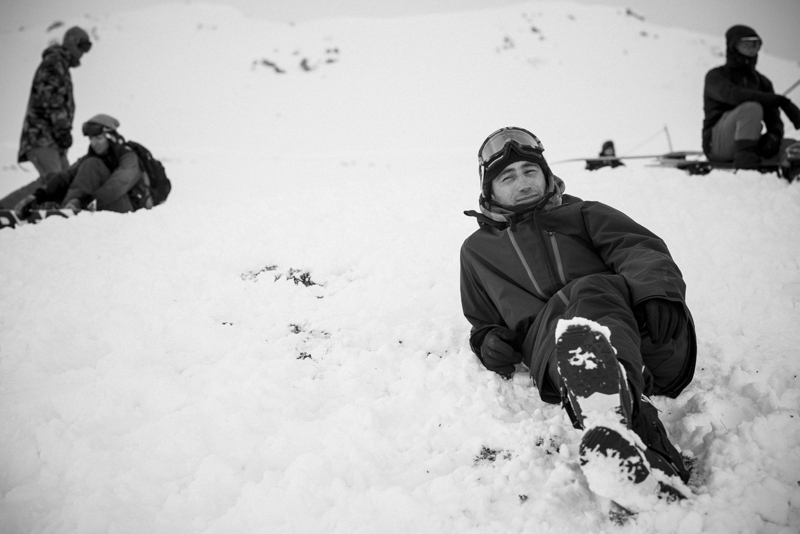 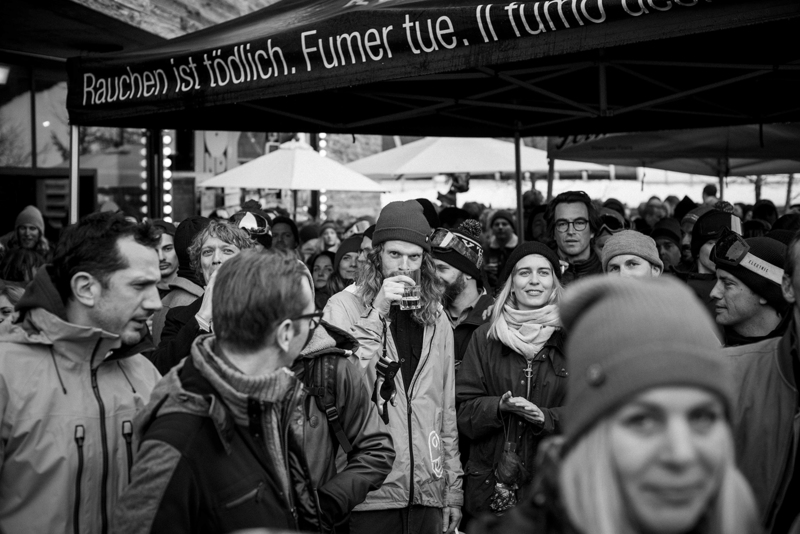 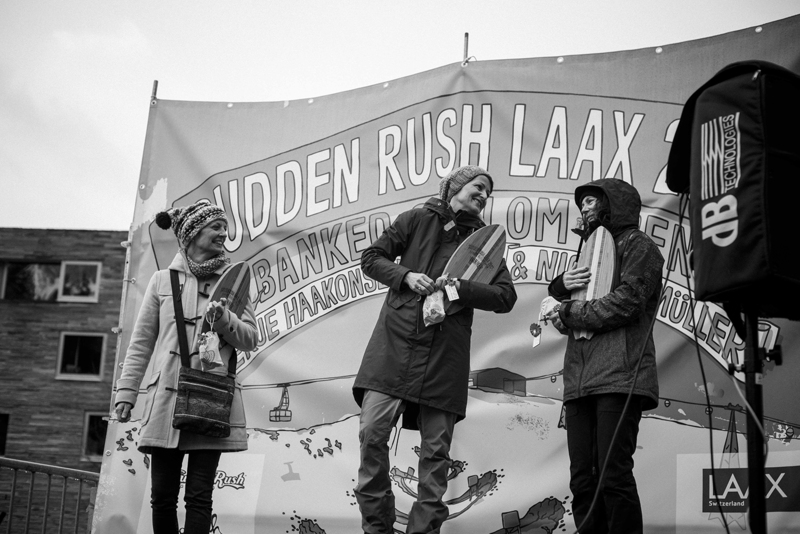 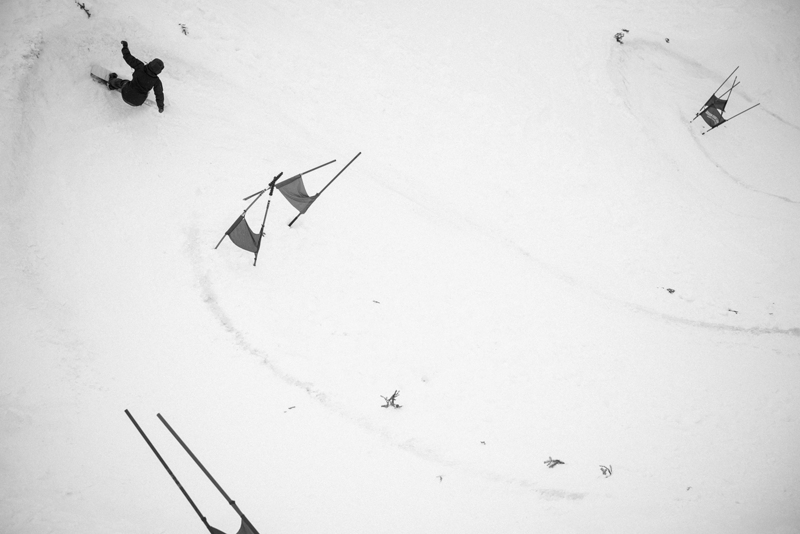 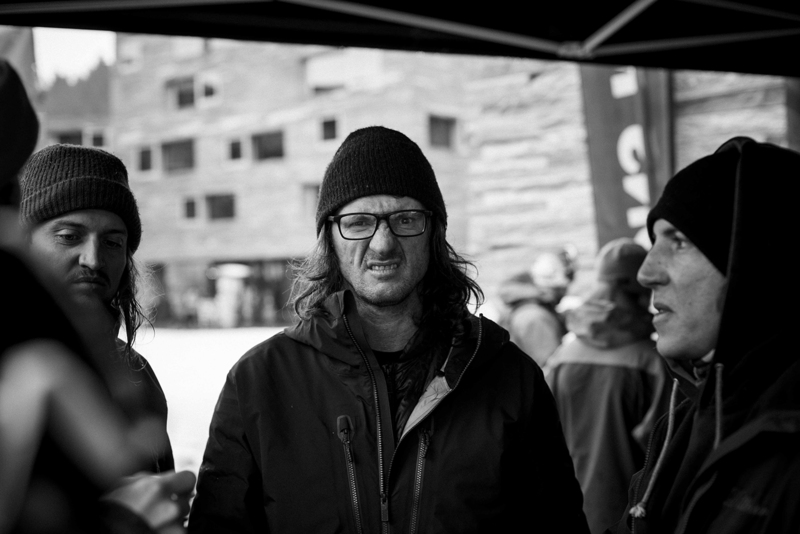 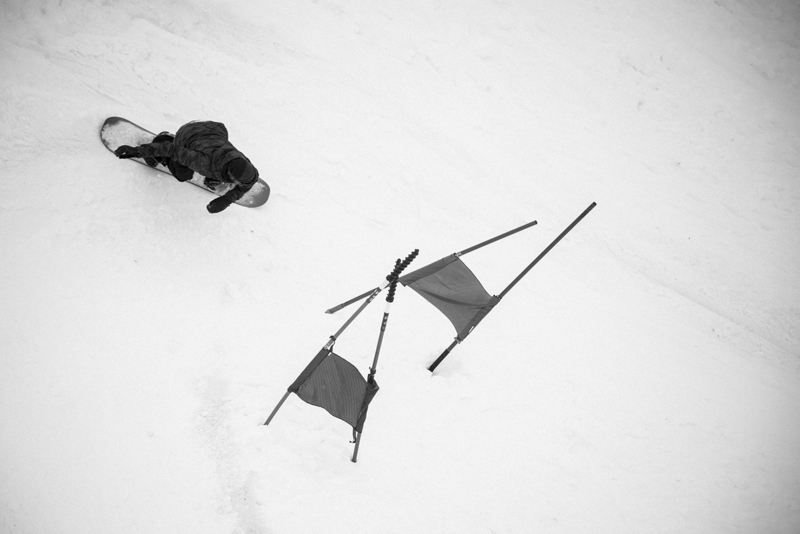 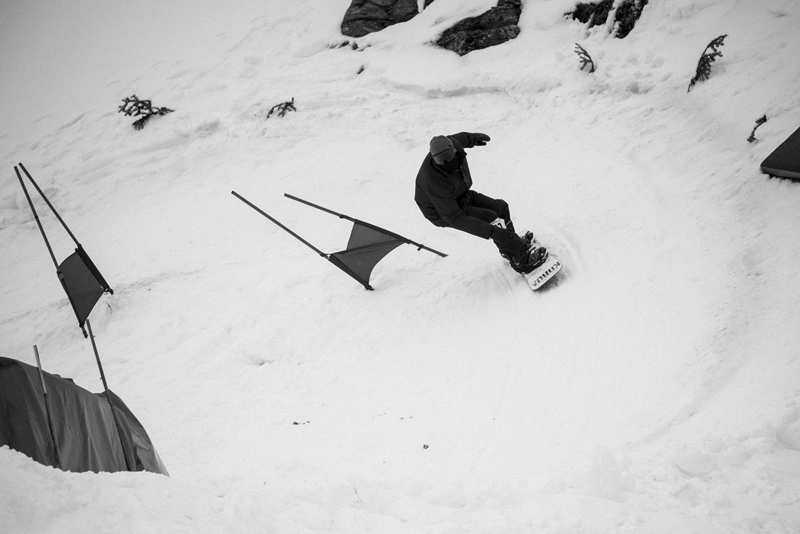 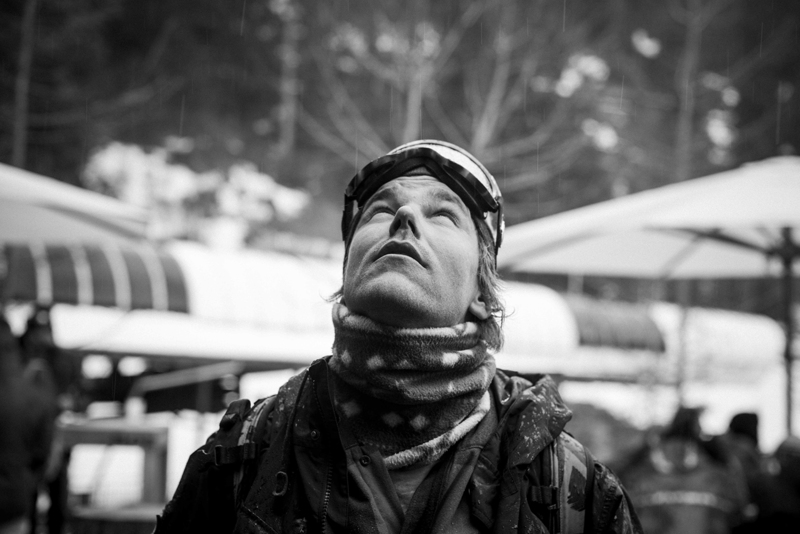 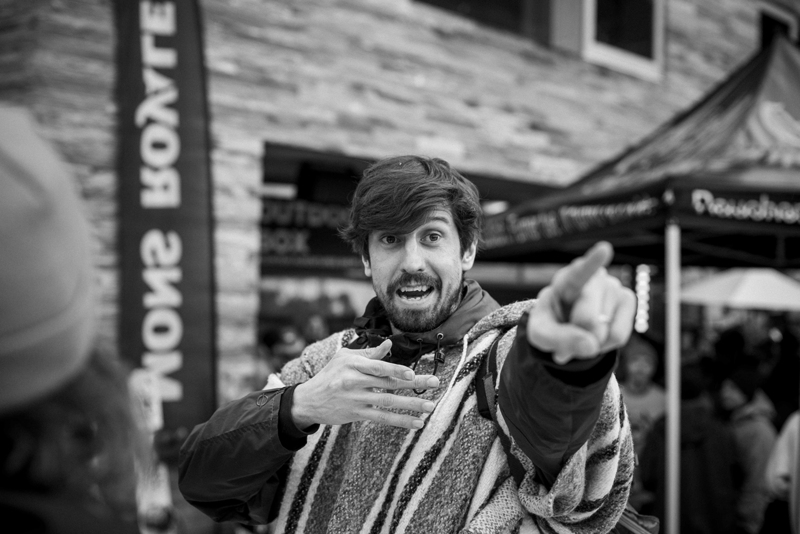 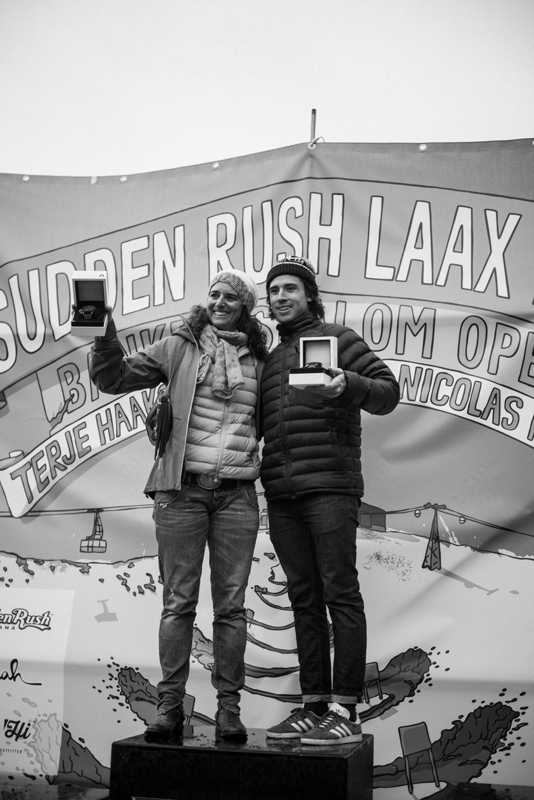 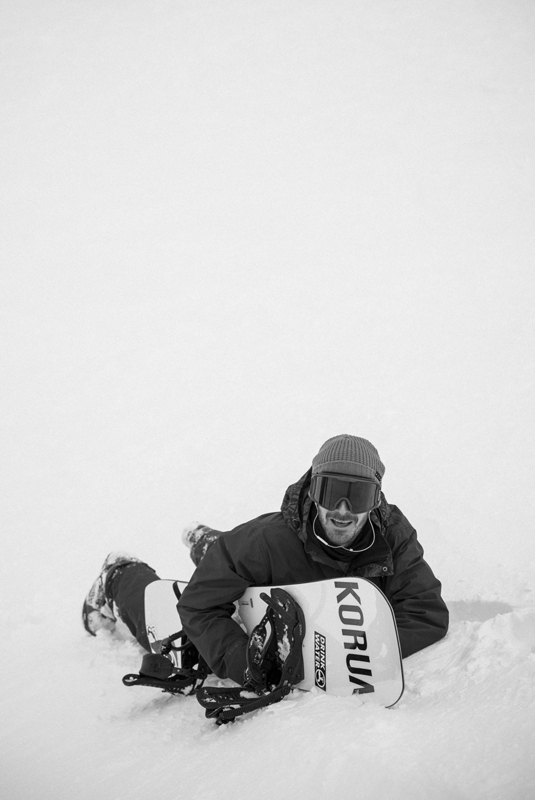 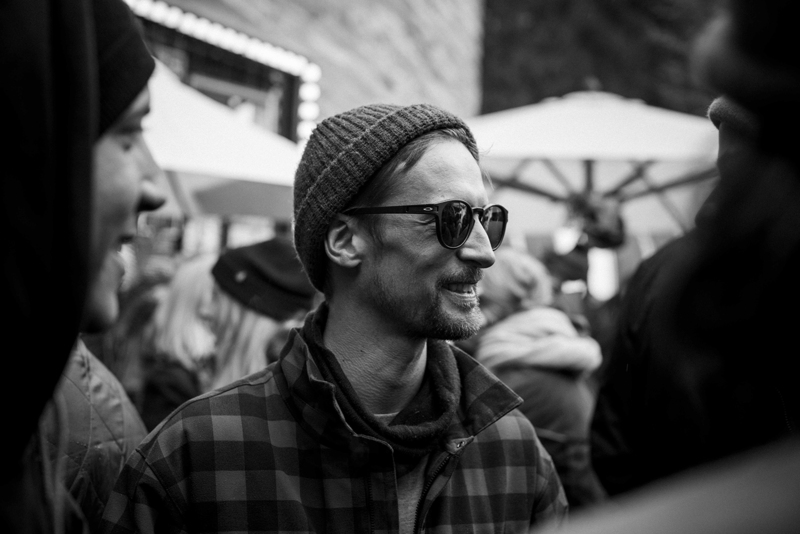 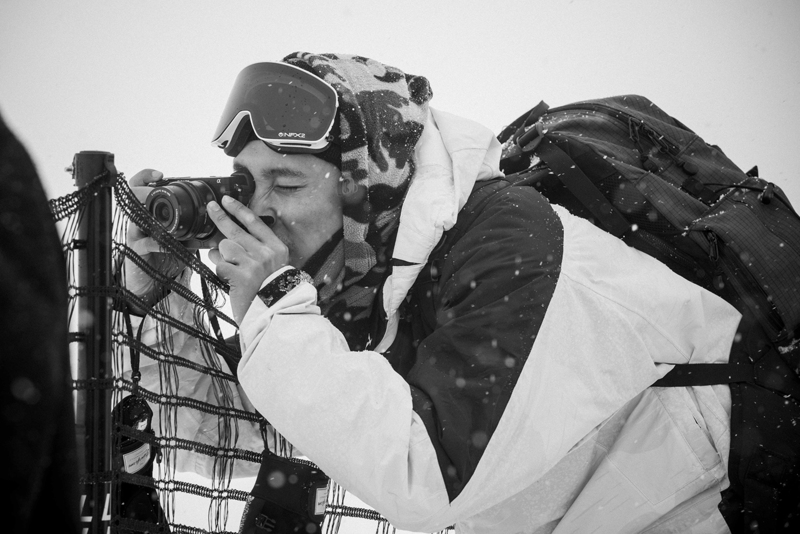 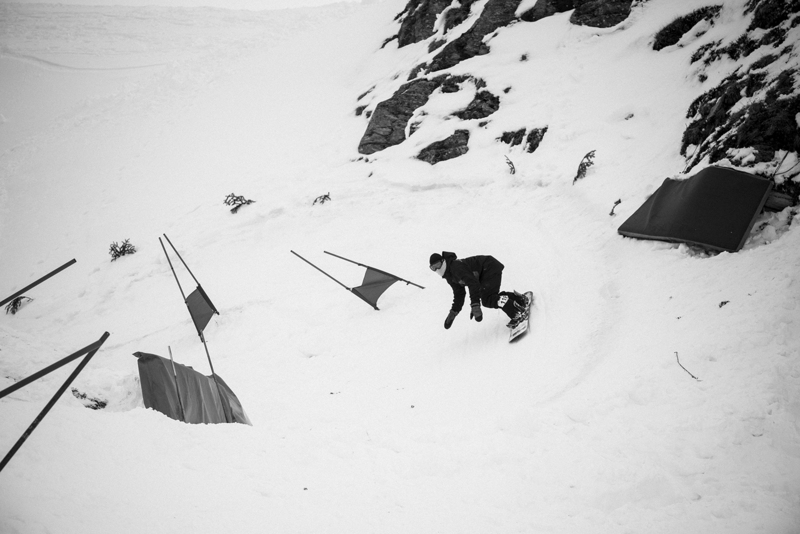 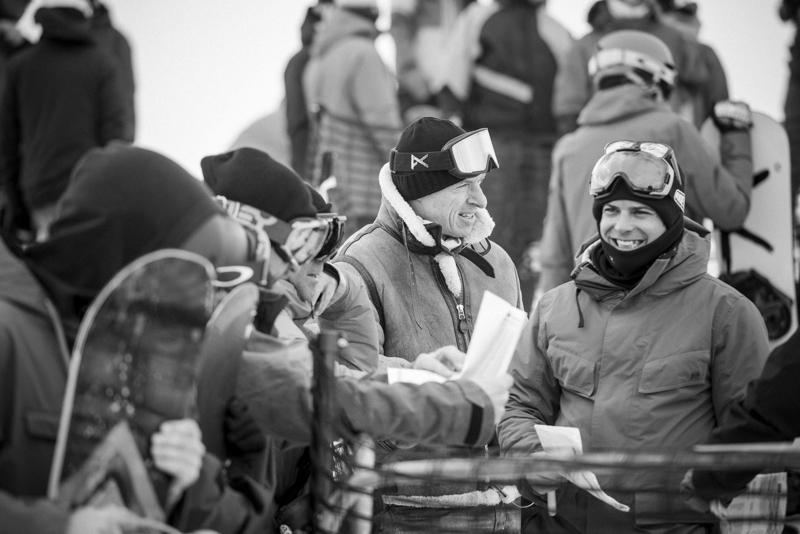 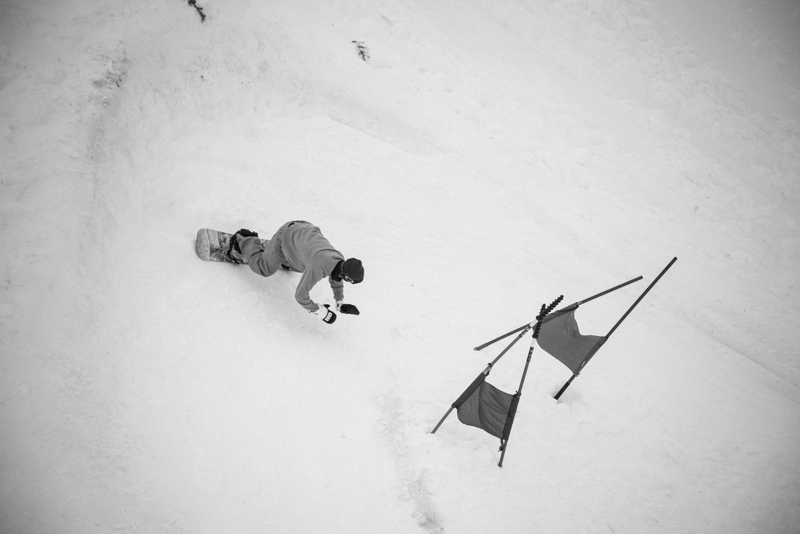 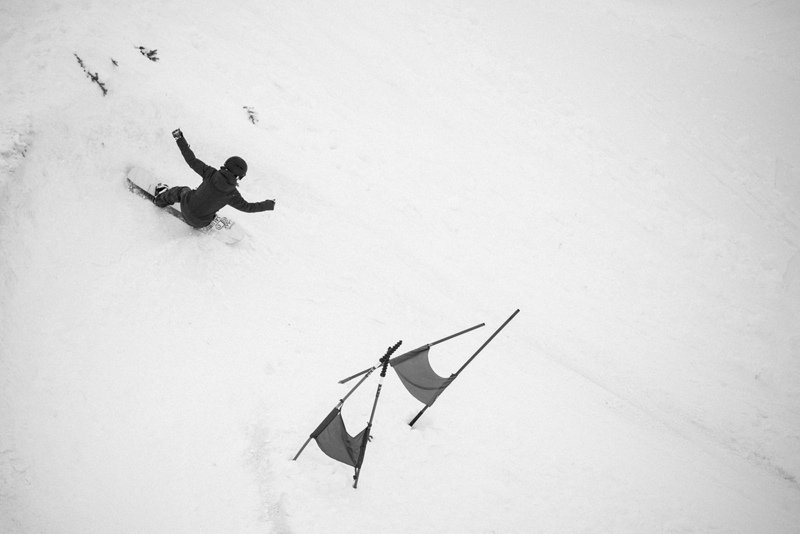 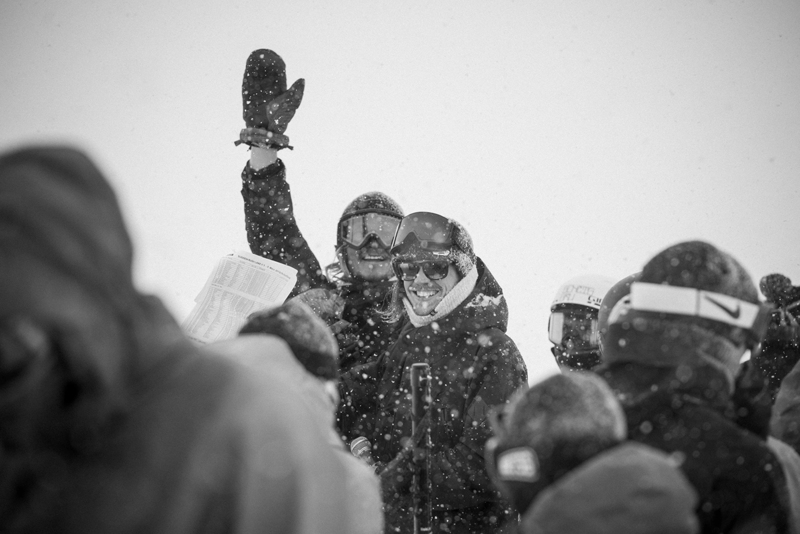 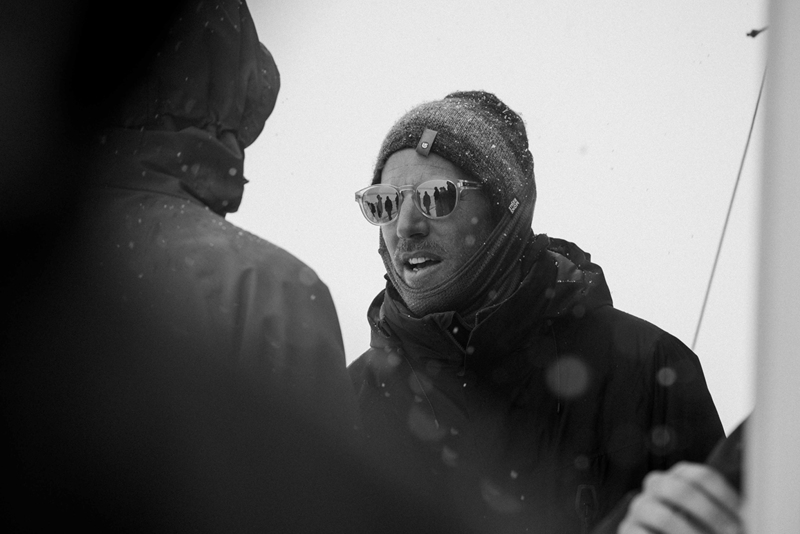 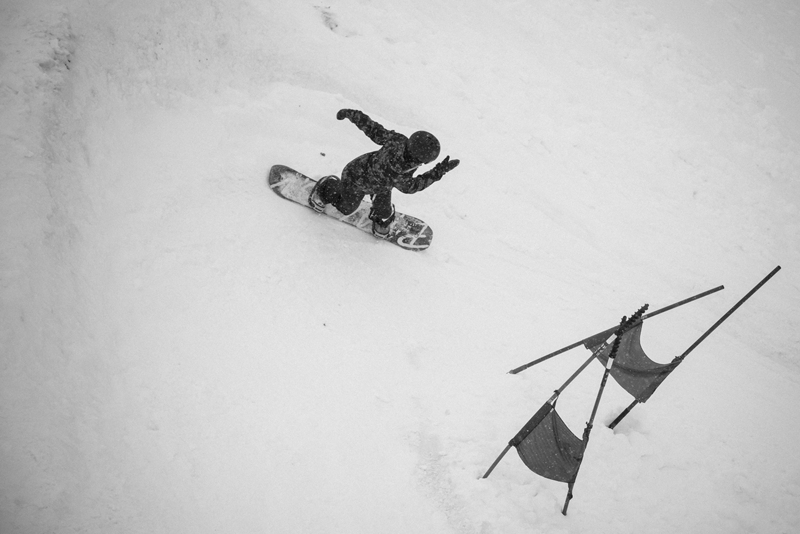 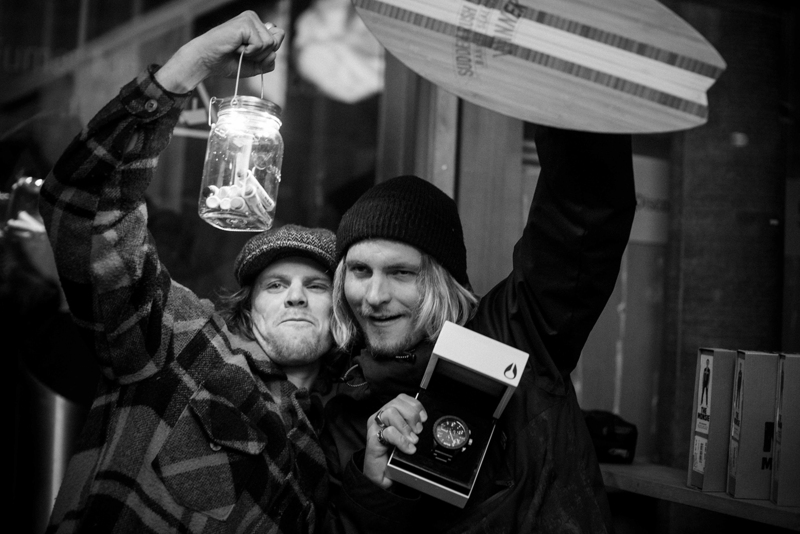 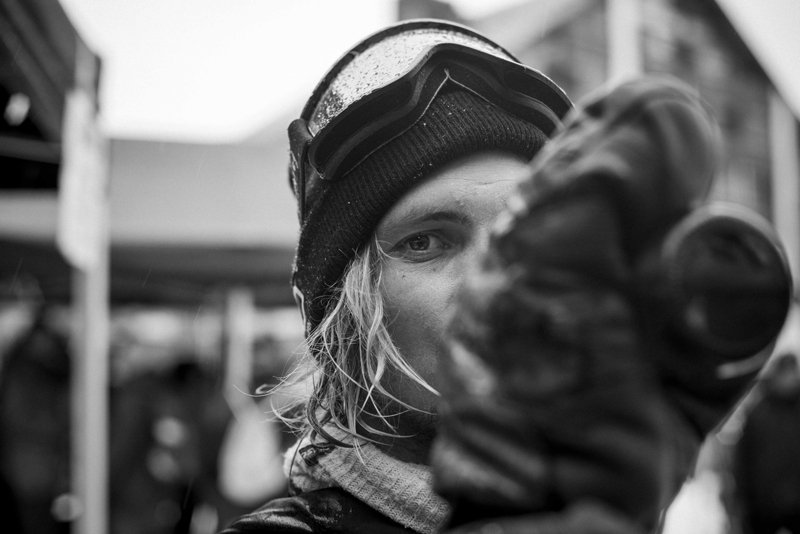 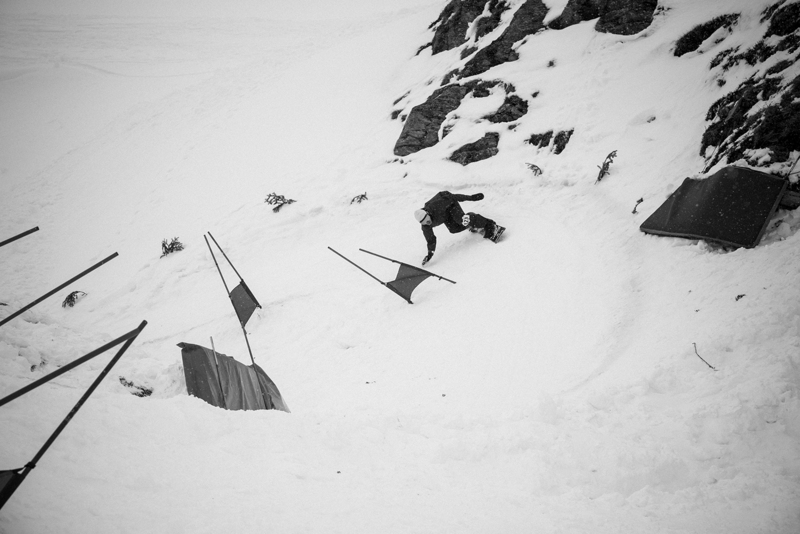 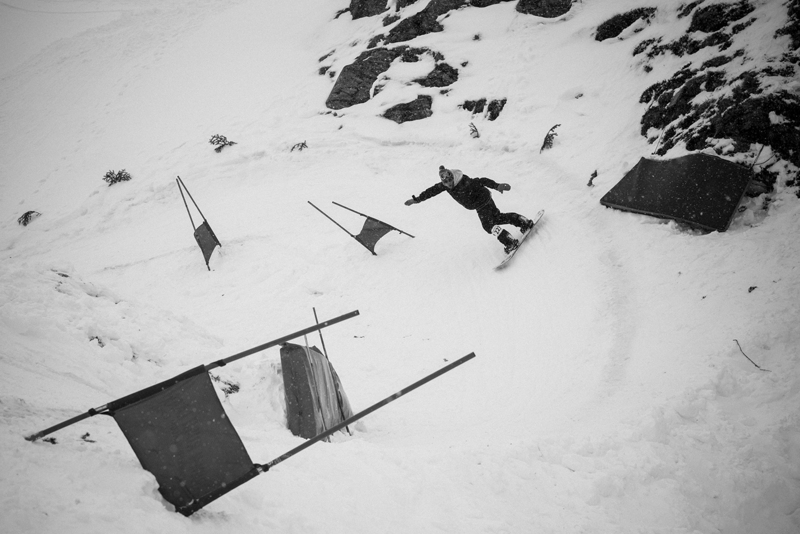 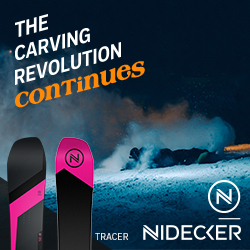 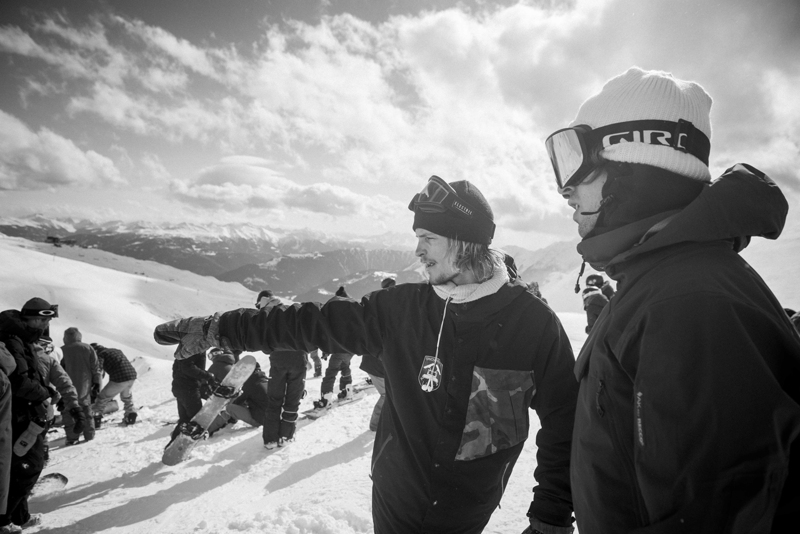 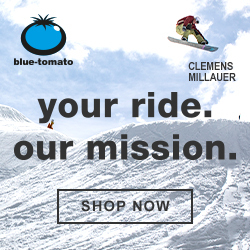 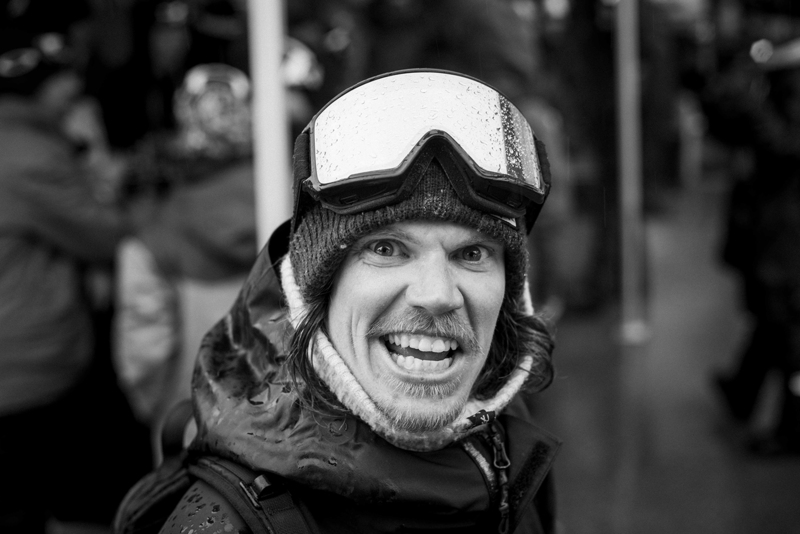 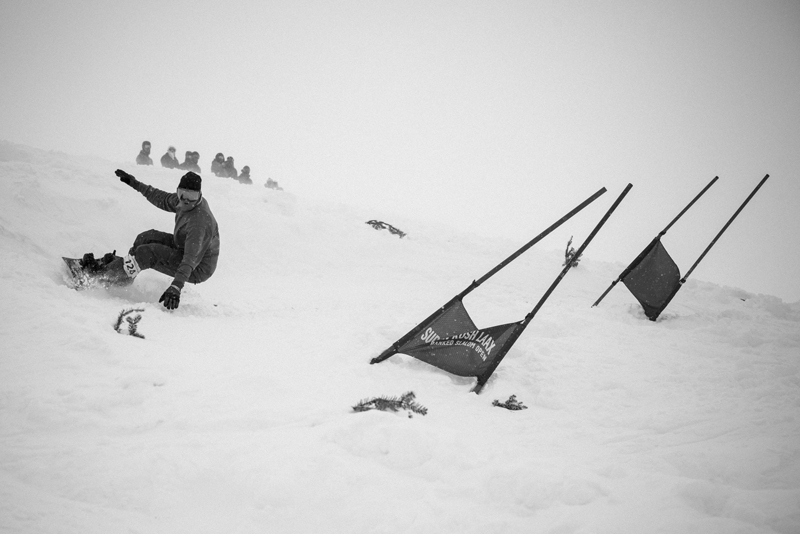 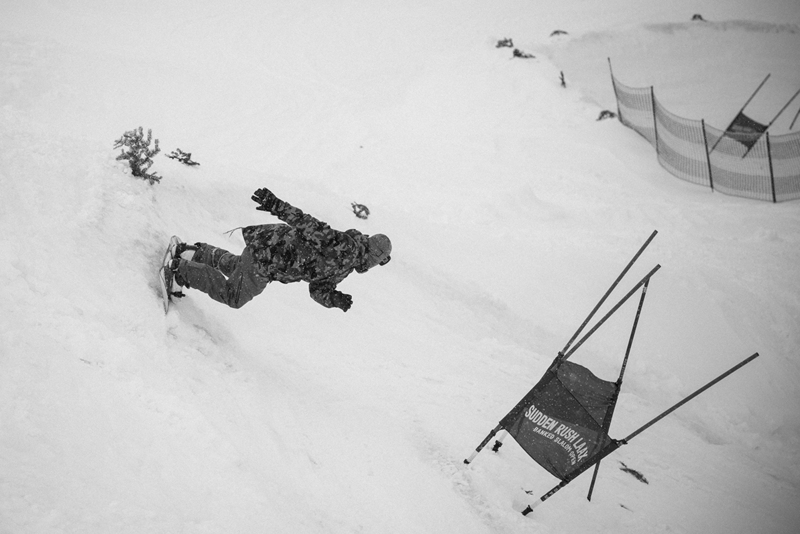 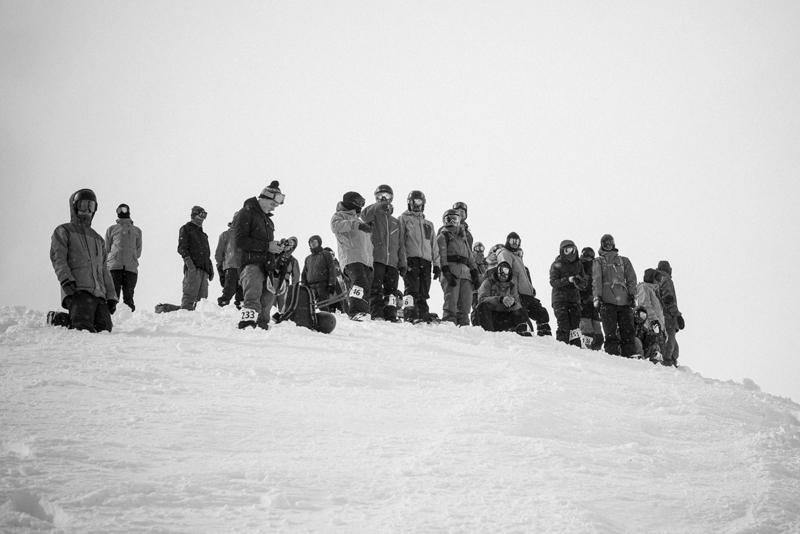 This past weekend, Nico and Terje hosted the 3rd annual Sudden Rush Banked Slalom. 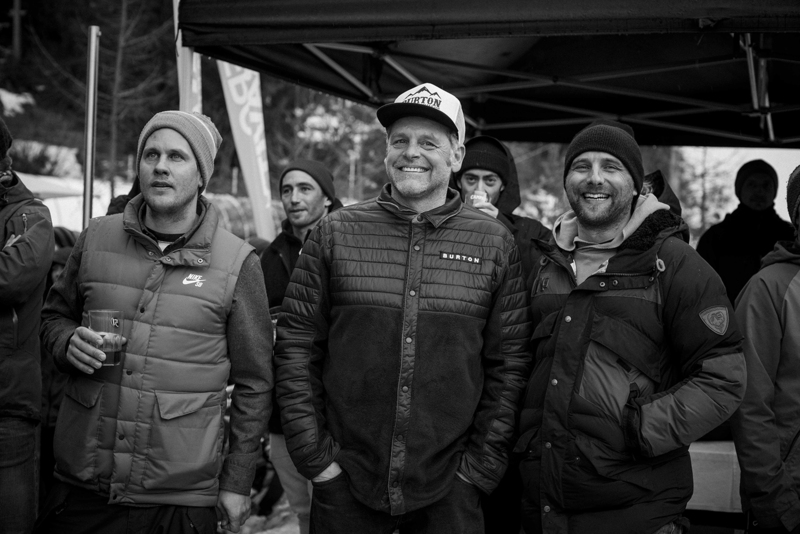 It was once again a fresh gathering of great folks who just wanted to go fast and have a good time. 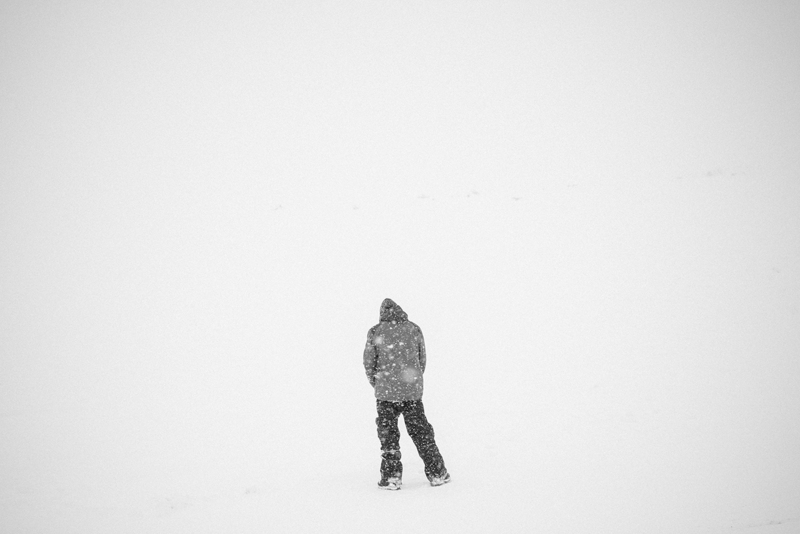 Very much like the previous year, the weather had other plans. 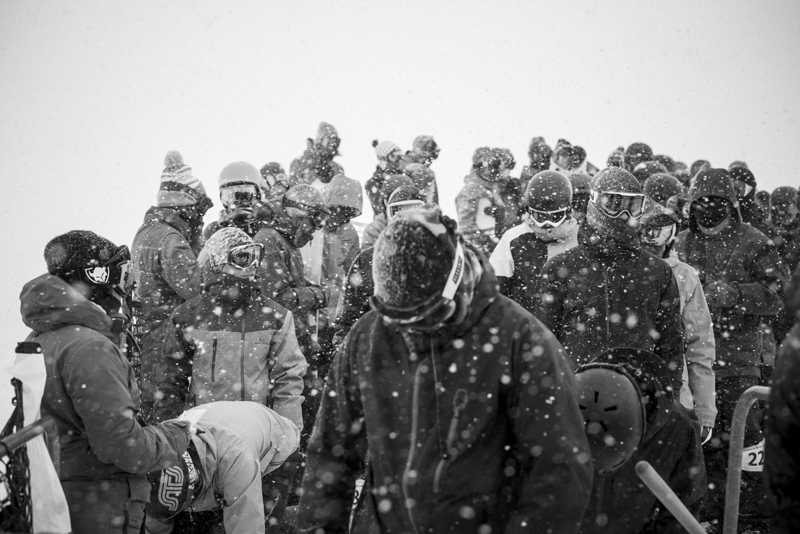 High winds forced the lifts to close and heavy snowfall and fog left the riders to battle with steadily declining visibility. 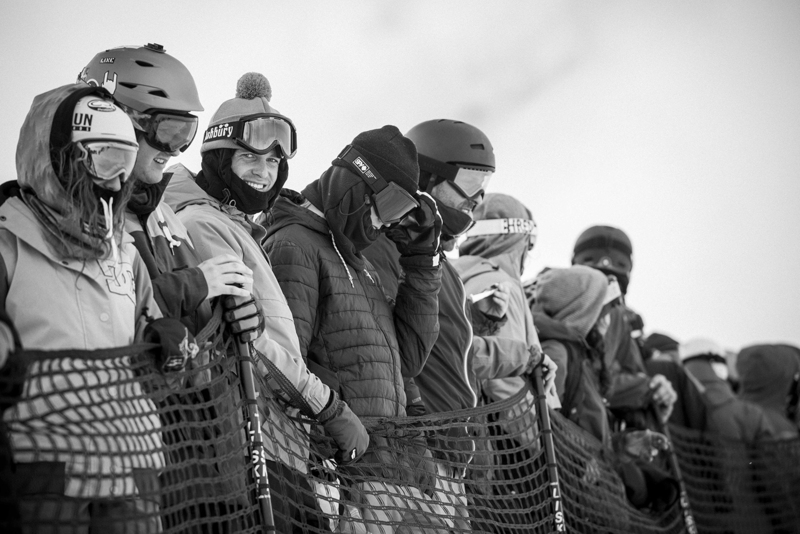 That goes to say – those who actually made it to the start gate. 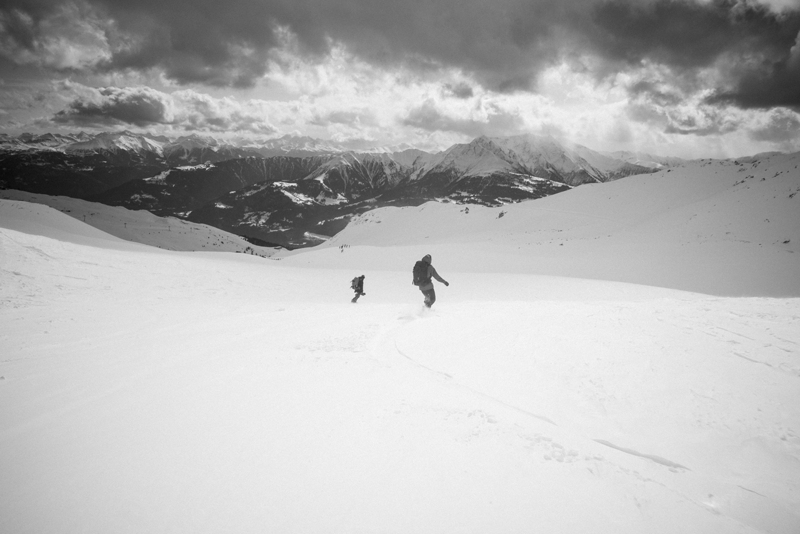 Many were stranded at Crap Sogn Gion with no other options but a fat traverse and a steep hike. 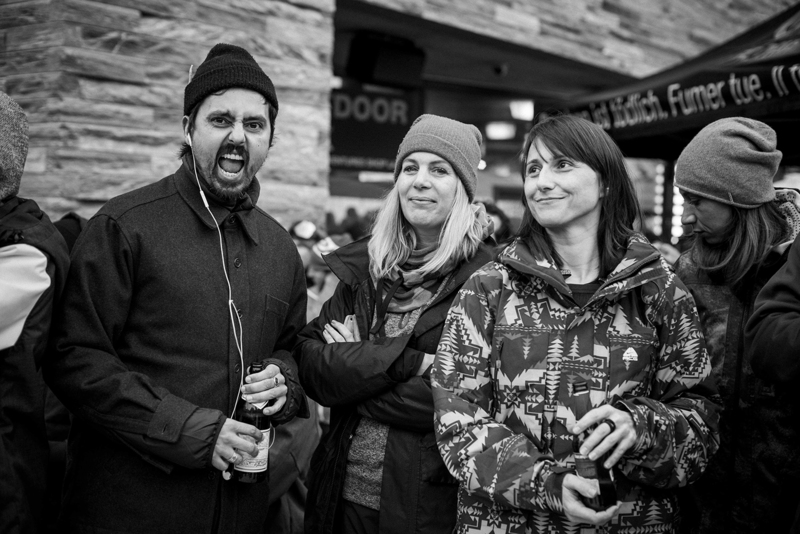 Some took it upon themselves, others stayed warm inside the NoName Cafe. 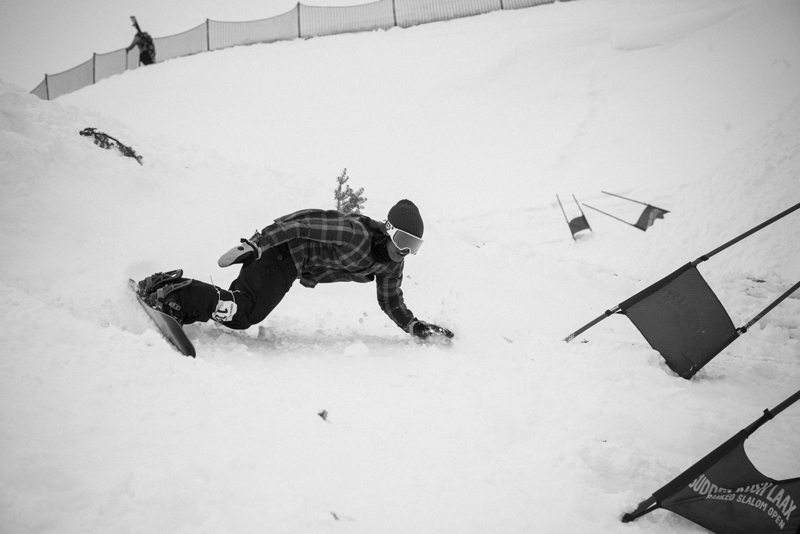 The course was long, tough, but fun! 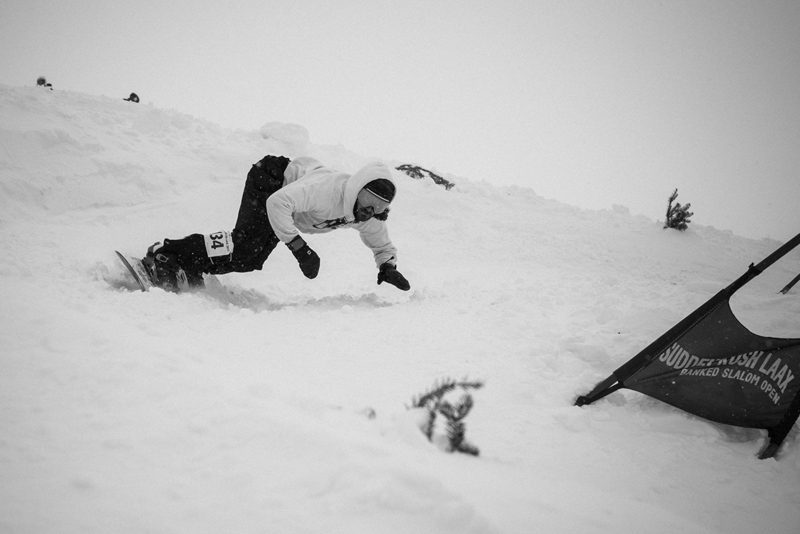 The real challenge was to claim your best time with only one run. 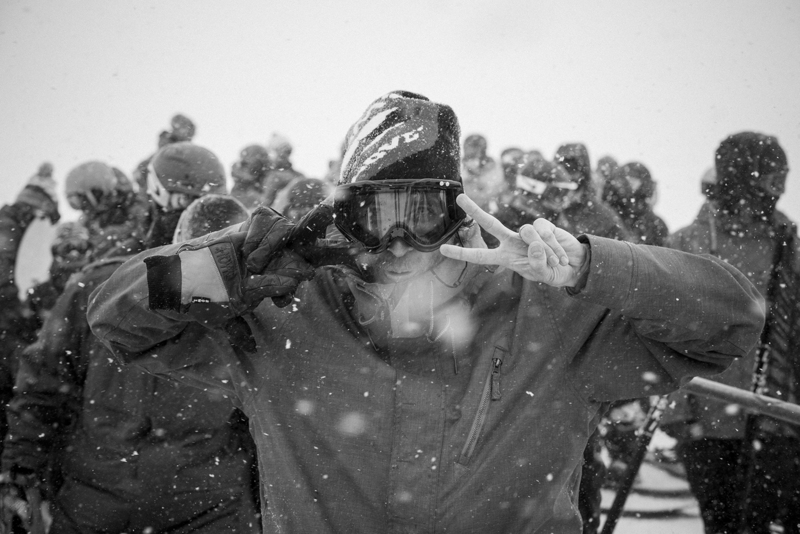 Hit or miss, if you strike once, you’re out! 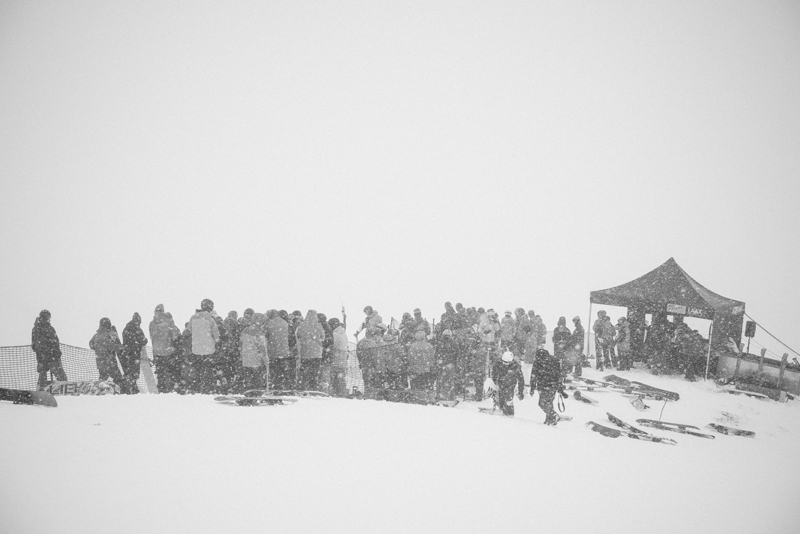 All in all everyone who made it out had a great time and the event was once more a success. 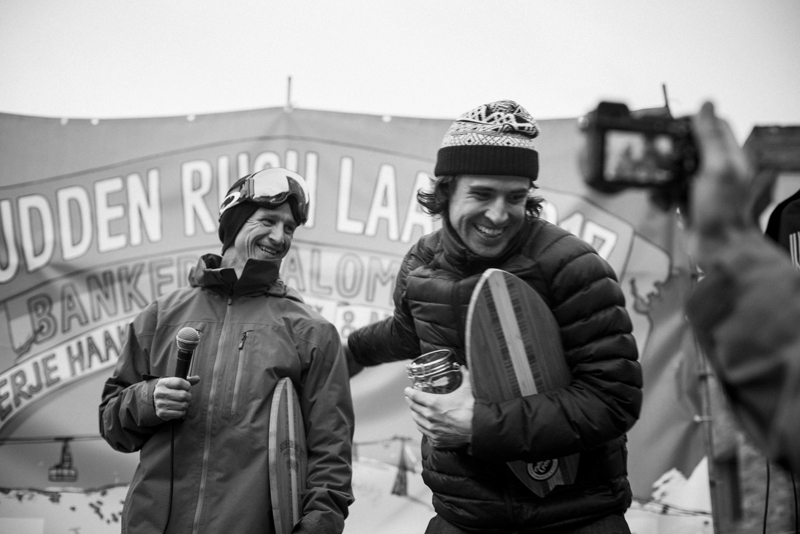 Thanks to everyone involved, let’s pray for sunshine in 2018! 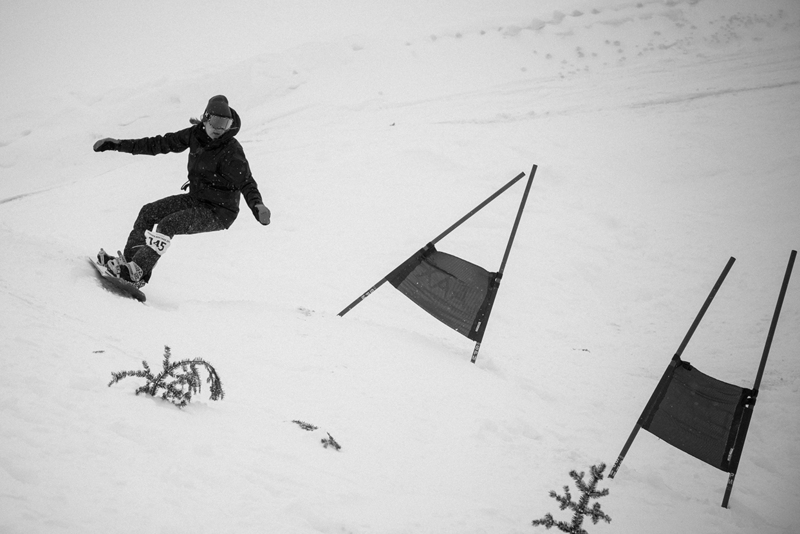 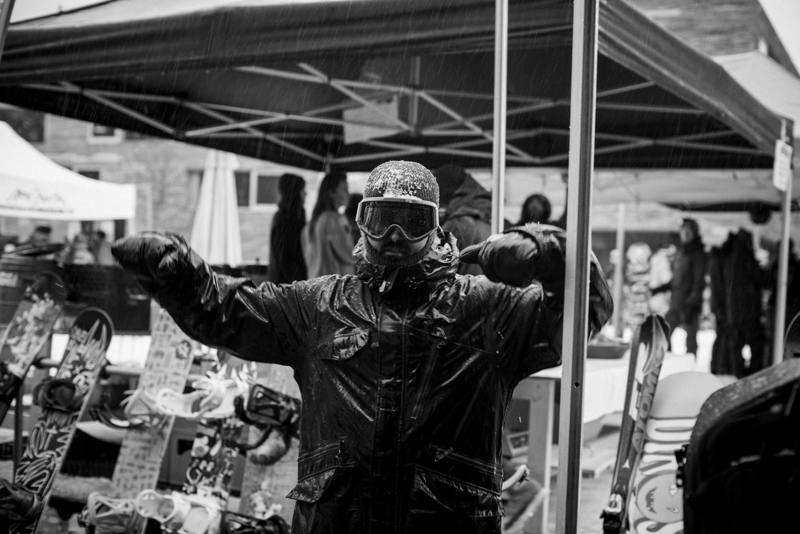 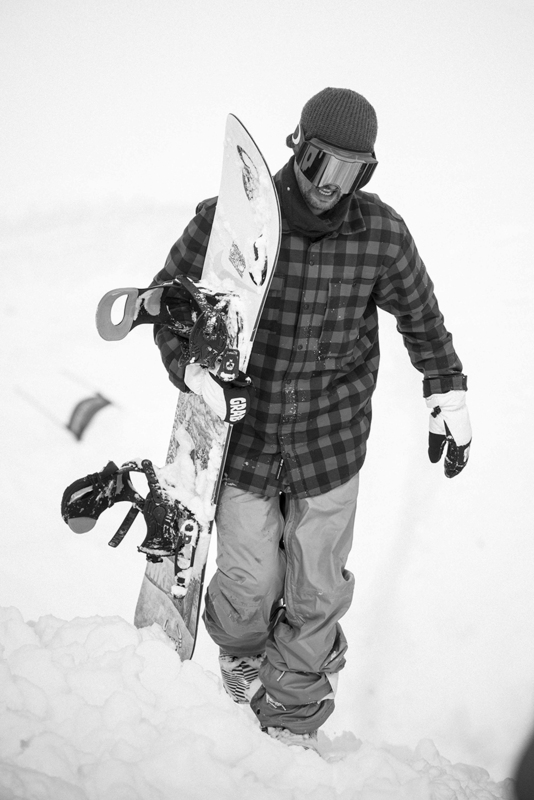 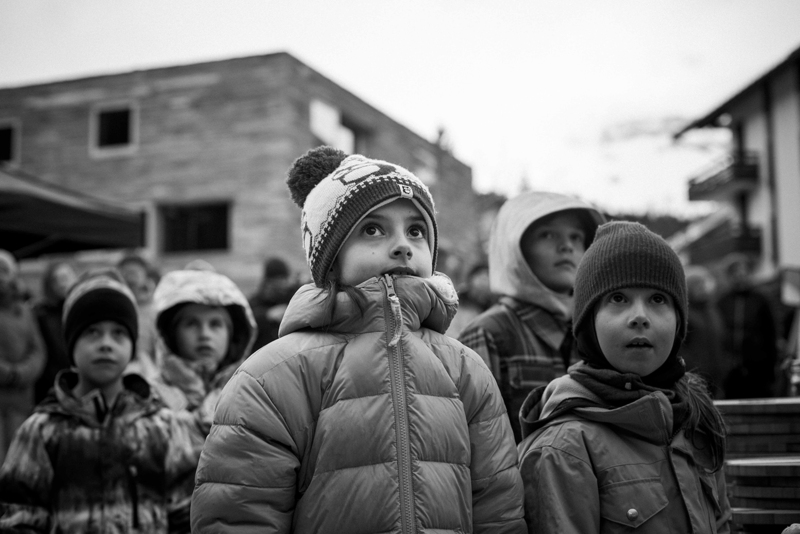 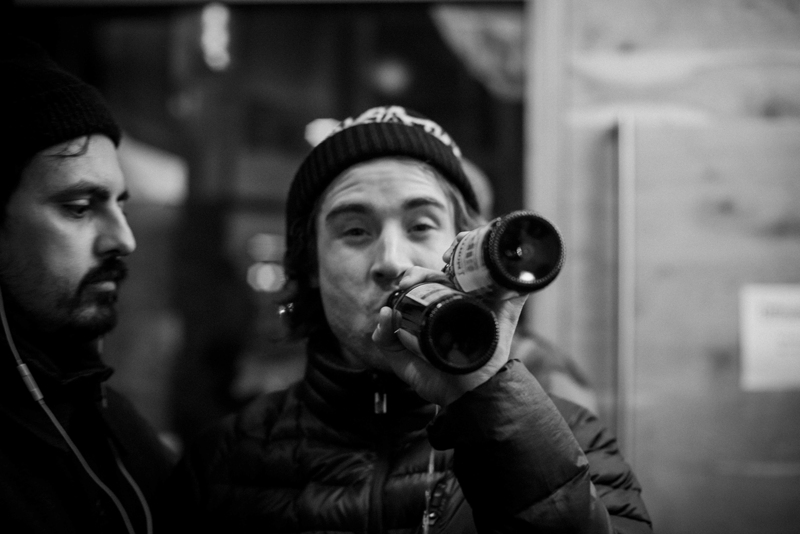 Peep the gallery below for a look into this year’s Sudden Rush Banked Slalom. 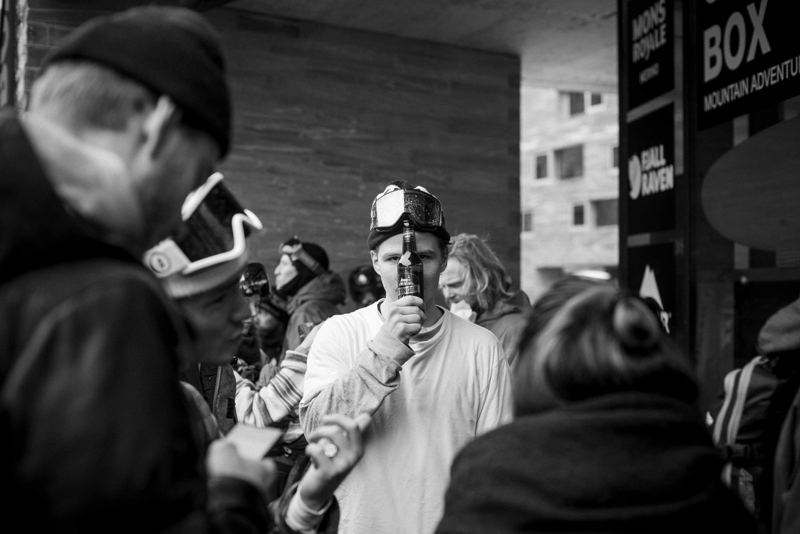 Images & Text by Aaron Schwartz.